This week the panel (Ali Agar, Alia Miller and Norm Wilner) gather to discuss the best in film from 1992. 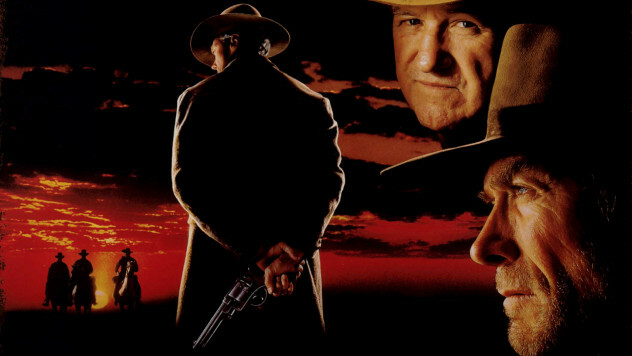 Does Unforgiven ride into the sunset with it’s Oscar intact? Or will a new contender emerge? Tune in and find out!